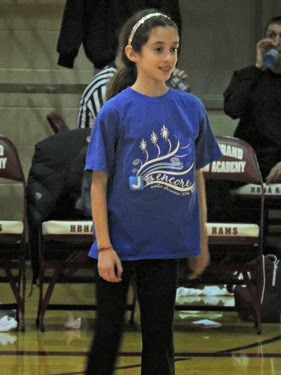 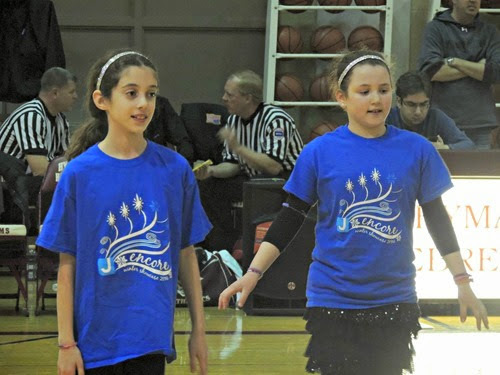 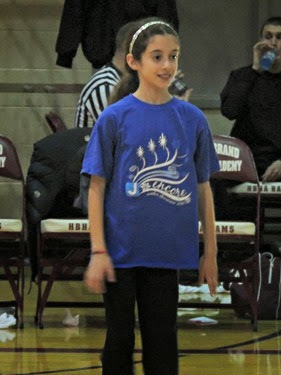 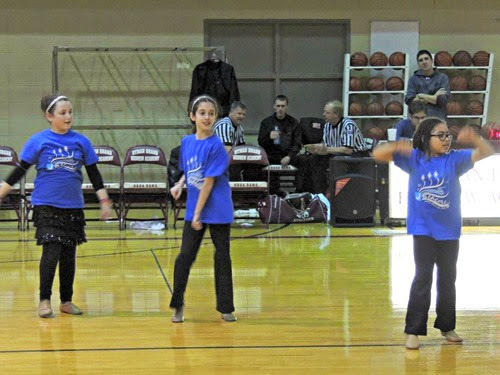 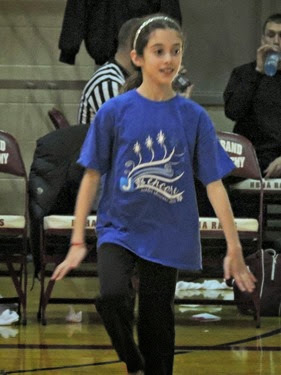 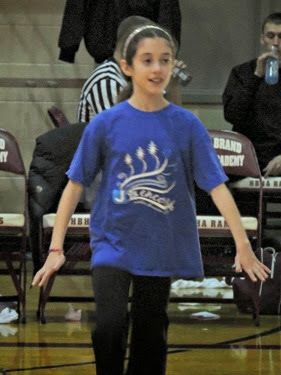 On both Saturday night and Tuesday night, Gabbie’s dance Performance Team performed at our school basketball game. 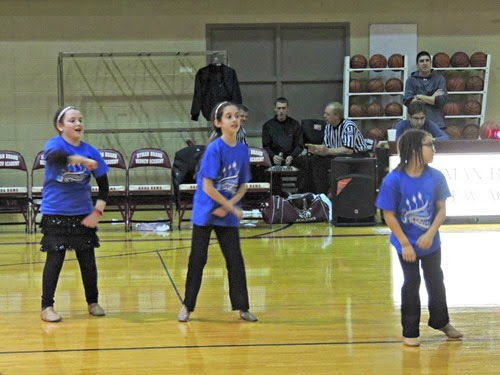 Since I was present for both performances, I took pictures at the first one and took a video at the second! 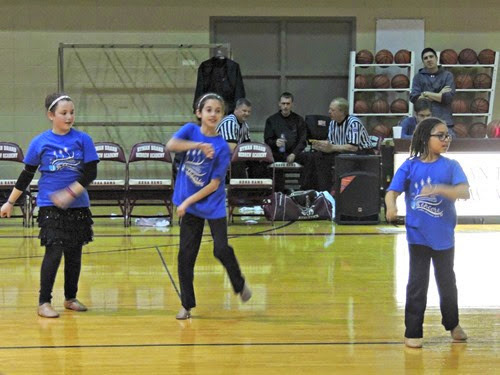 I am still not great at taking photos of Gabbie dancing, but I’m working on it.